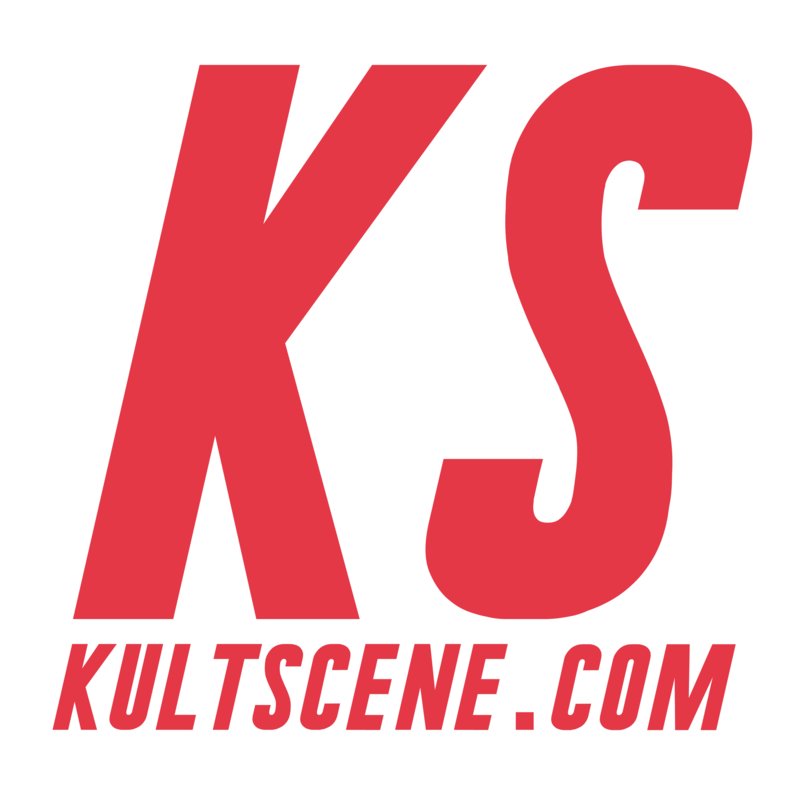 New York City is no stranger to top K-pop acts, but it is pretty rare for Korean indie acts to make the long trip to the east coast of the United States. 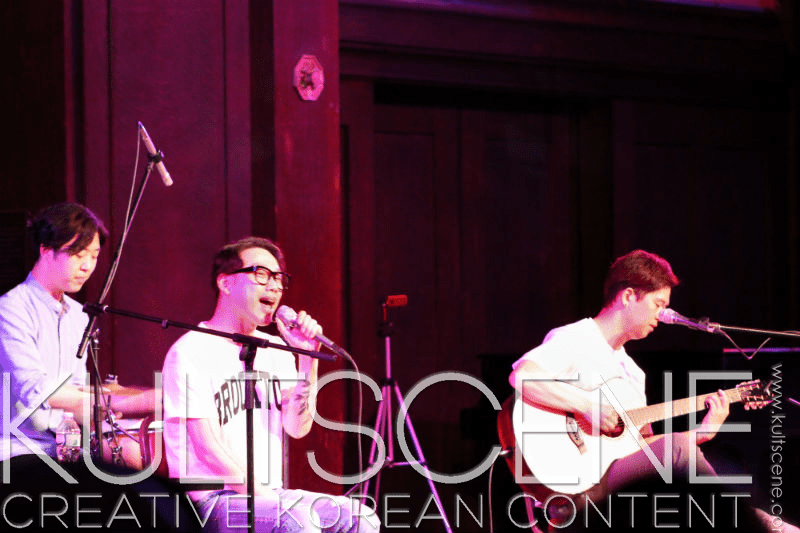 Despite the distance, popular indie duos Oksangdalbit (Okdal for short) and 10cm shared their music at the concert Hall in the New York Society of Ethical Culture on June 5th. 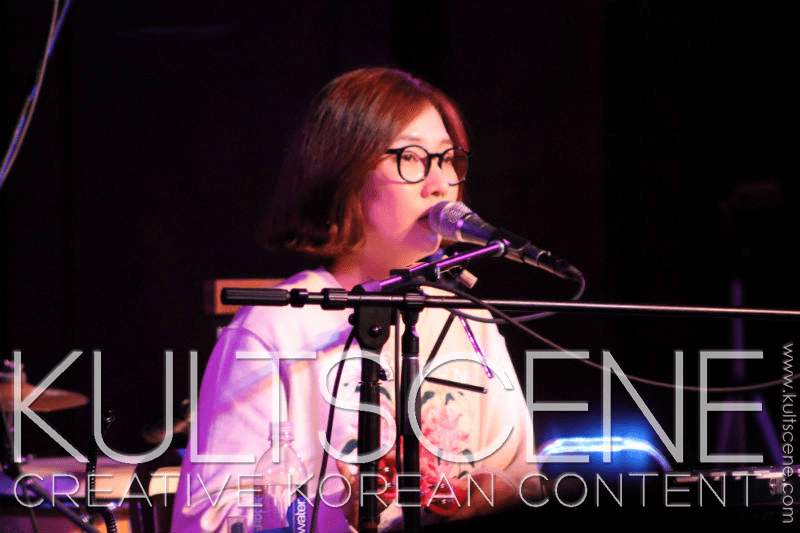 Several hundred people ranging in age, but predominantly Korean, gathered at the intimate concert hall, filled the benches, and waited for the show to begin. Kim Yoonju and Park Sejin of Okdal along with a support violinist was first up on stage. 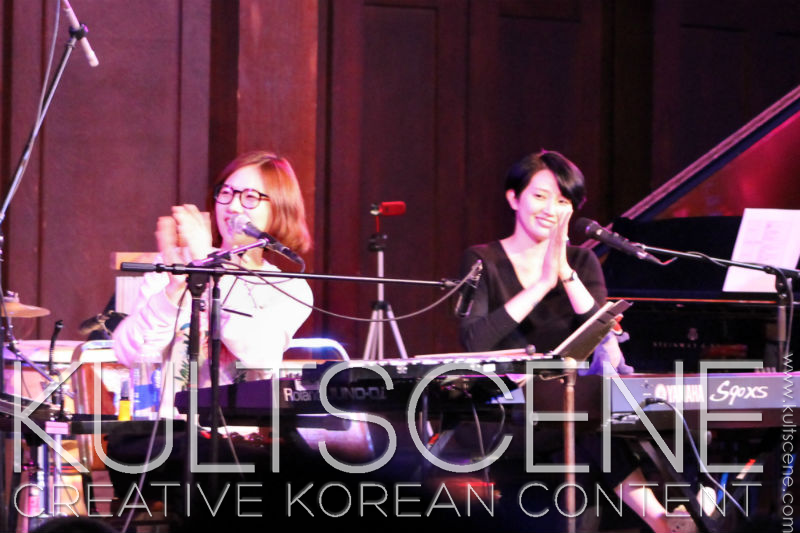 After a brief introduction, they began “Enchante.” Sejin skillfully switched between playing a variety of instruments such as the melodeon, xylophone, bells, and triangle, while she perfectly harmonized with Yoonju, who was playing the piano and occasionally the keyboard. Their songs have the uncanny ability to transport the listener to scenes from Korean dramas of couples shyly smiling while gently holding hands in a cozy café or while walking through a park on a nice spring day. There was a good mix of mellow songs such as “I Wish I Could Disappear” and upbeat songs like “Strange Times,” where the audience clapped along. 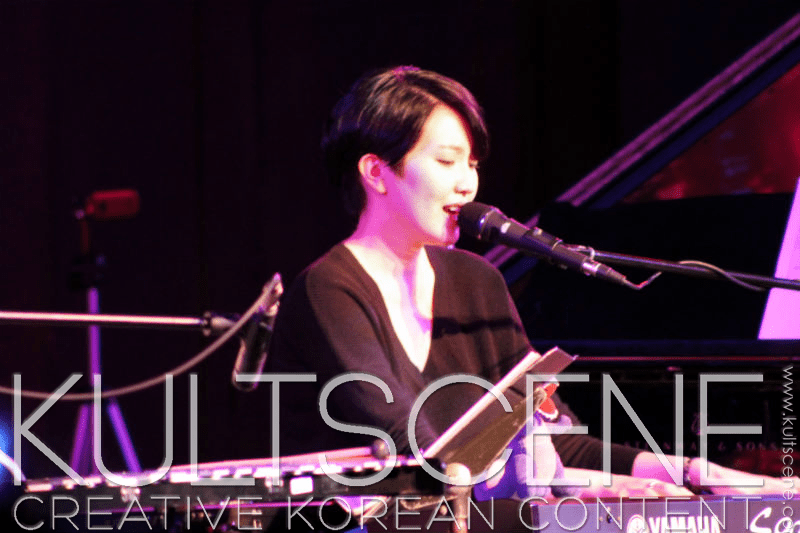 Sejin found the audience participation particularly funny, even missing a beat because she burst out laughing. Between songs, the girls would interact with the audience, telling funny stories which added to the intimacy of the show. After a little over an hour into, Okdal’s set was finished. They thanked everyone for listening and then left the stage. Though it was getting late into night, the audience seemed to become energized as 10cm played on. 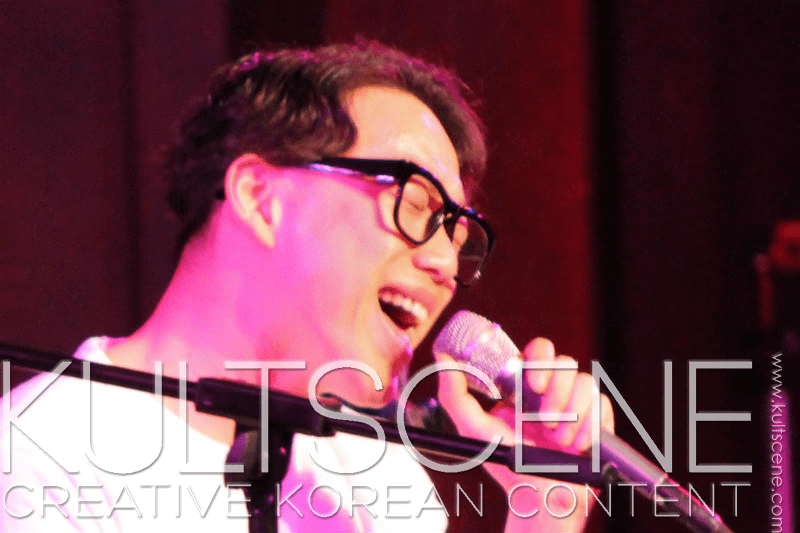 Like Okdal before them, Kwon Jung Yeol would tell stories and make witty comments to the audience between songs to keep the audience’s interest. Kwon Jung Yeol sang favorites like their popular song “Americano” and even sang a Coldplay cover despite the lack of English throughout the whole night, while Yoon Cheol Jong happily played the guitar. The show clocked in at just under three hours. Though the show was long, each band brought something different to the small stage. Okdal’s set was relaxing and mellow, while 10cm’s was more energetic and exciting. And even though each band had a different style and sound, they both complemented each other and had that raw, down to earth indie sound that is refreshing to hear. What’s your favorite song by 10cm or Okdal? 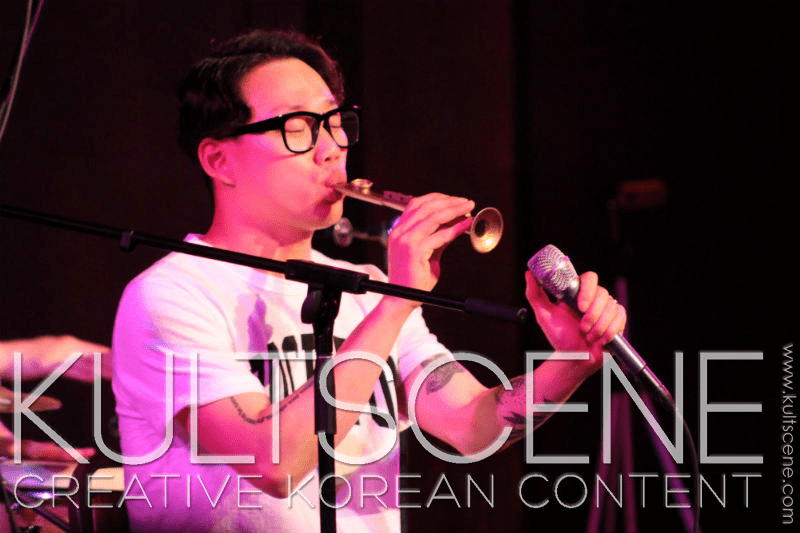 What Korean indie acts would you like to see come to your country? Share your thoughts in the comment section below and be sure to subscribe to the site and follow us on Facebook, Twitter, Instagram, and Tumblr to keep up with all of our posts.